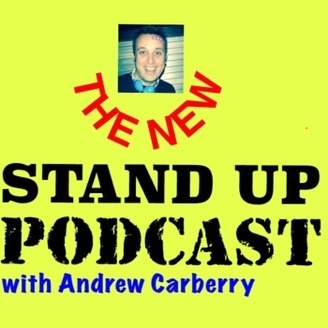 Each week new UK Stand Up Carbs (Andrew Carberry) will interview other new Stand Up Comedians who have done less than 100 live gigs on the UK comedy scene. 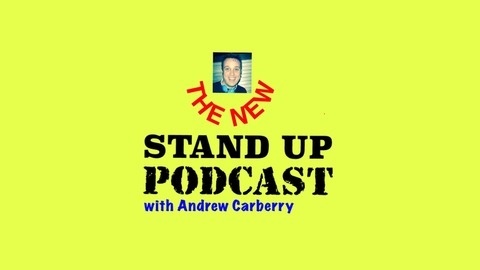 It give's new Stand up's a chance to show a little of their personality and hopefully convince you to come and see them live when they are performing near you. Also, home of the 20 answers quiz where Carbs will ask the new Stand Up's questions in rapid order about one of their favourite comedy subjects.